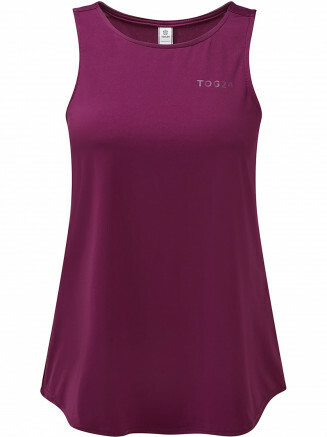 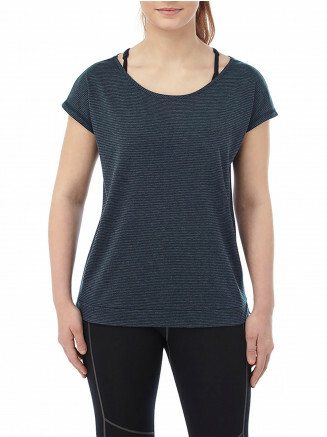 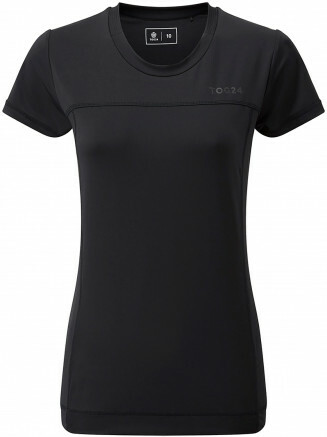 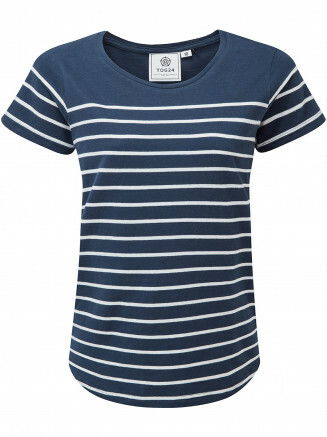 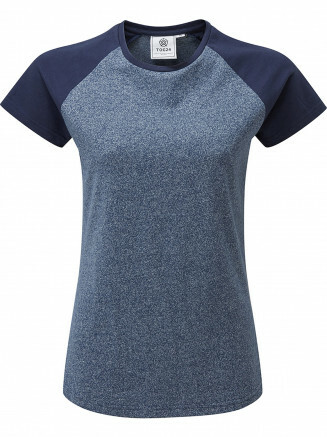 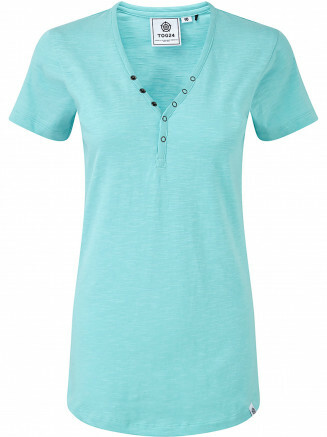 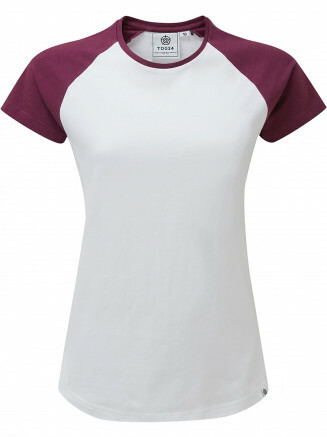 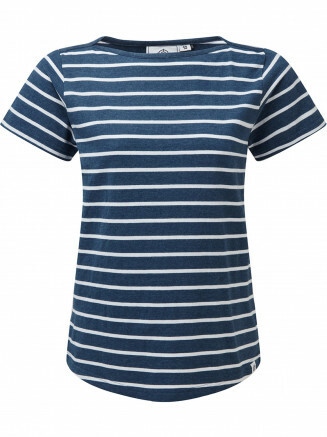 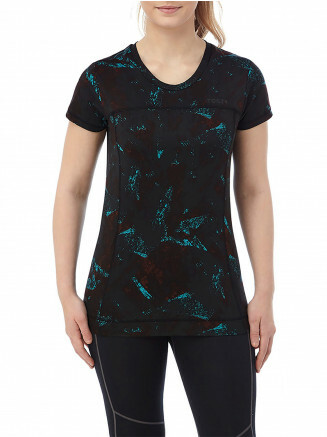 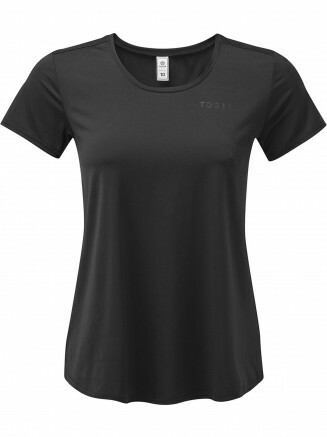 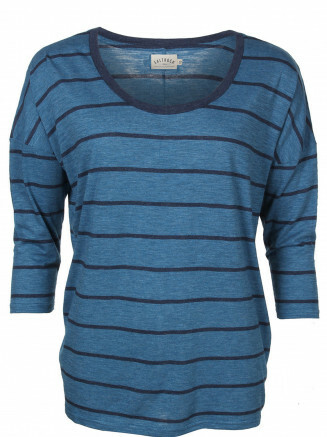 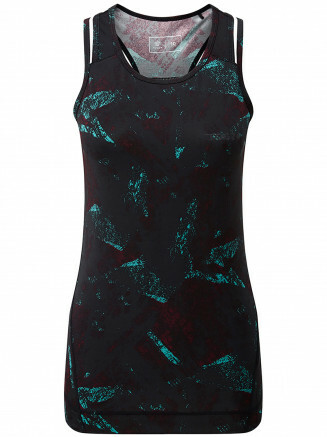 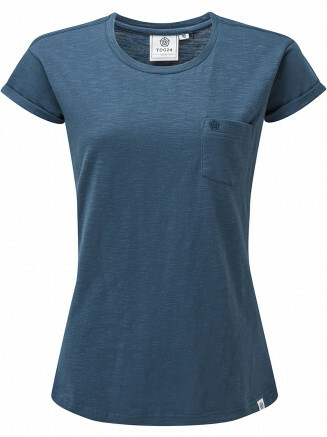 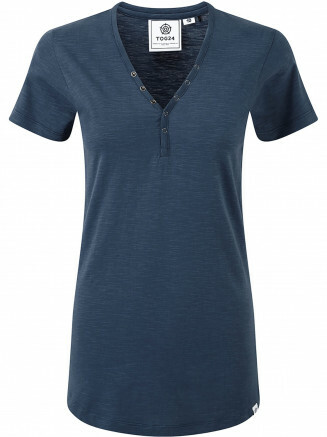 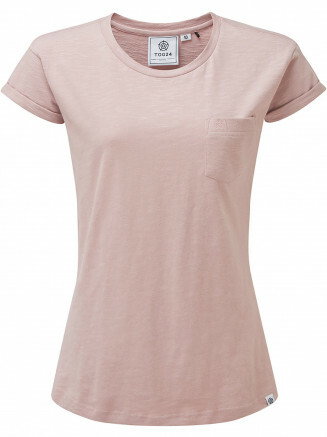 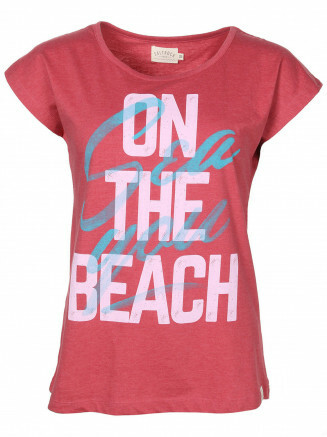 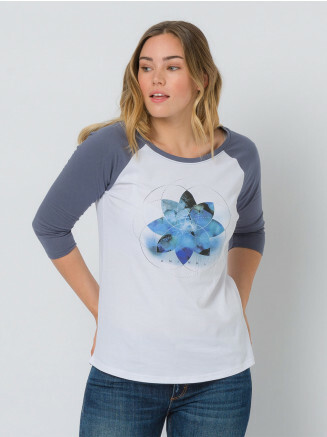 Surfanic offer a wide range of ladies t shirts with varying designs and patterns. 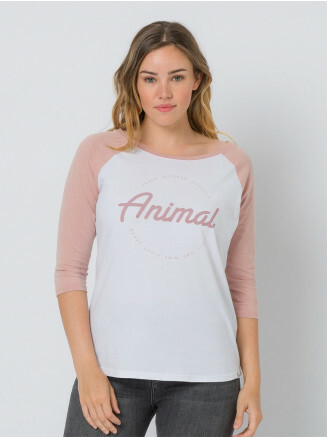 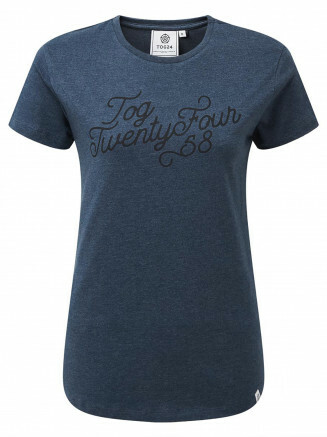 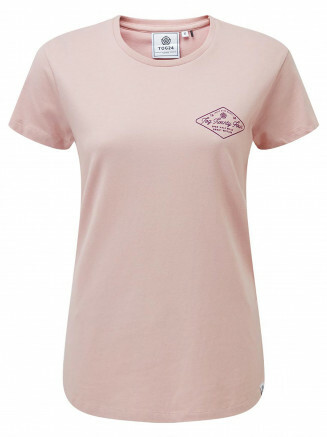 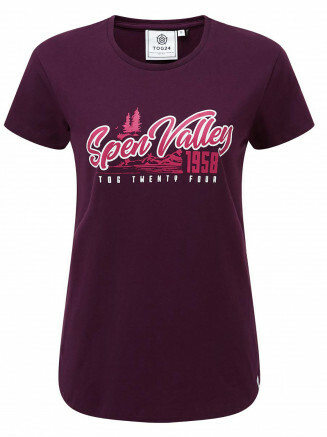 Our ladies t shirts are ideal for when the sun is out and you need a quality casual t shirt to wear when out with your friends. 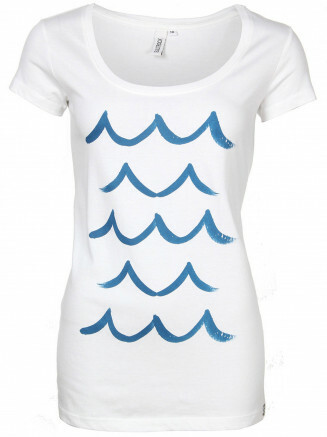 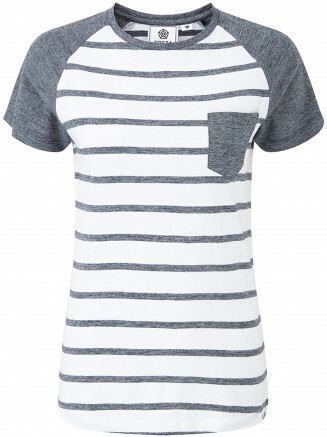 As well as stocking surfanic t shirts we offer santa cruz t shirts which are very fashionable at the moment.